Dr. M.E. van Gijn is Clinical Laboratory Geneticist and a member of staff of the genome diagnostic laboratory of the department of Genetics at the University Medical Centre (UMC) Groningen. 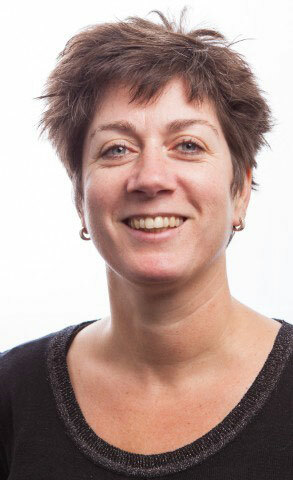 Before moving to the UMC Groningen she has been instrumental in setting up NGS in a clinical diagnostic setting at the UMC Utrecht and was the first to implement NGS diagnostics for the identification of genetic defects underlying autoinflammatory and primary immune deficiencies worldwide. She chairs the molecular testing WP of the European Reference Network (ERN) for immune- mediated disease RITA.